Sit back and relax, because the hard part is over. You've found your dream Arlo & Jacob addition and you've already fallen in love. Now you've just got the cost to consider. We've got you covered with our 0% finance option, available for purchases of £1,000 and above over a 12-month period and secured with a 10% deposit. So you can enjoy your new furniture sooner and make affordable payments later. 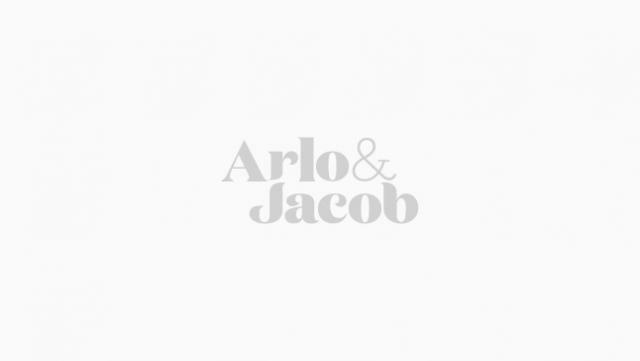 How do I sign up to the Arlo & Jacob finance plan? If your application is approved, we will email you asking you to eSign your finance documentation. This is a simple process and in some instances you may be asked to confirm your identity by entering your credit/debit card details. Our finance provider will make a 50p 'transaction' to verify your details, but please be assured no money will be taken from your account via this transaction. How much do I have to spend to qualify for the Arlo & Jacob finance option? Our 12 month finance option is available on orders between £1,000 and £15,000. With our finance option your repayments will start one month after your delivery date and continue every month thereafter by direct debit from your bank account. How many repayments will I have to make? 12 monthly repayments will be made to cover the cost of your order. Am I able to pay more than the standard payment each month and can I make more than 12 payments over 12 months? You may make full or partial payments at any time. Your finance agreement section 'Early Repayment' or 'Early Settlement' will detail your statutory rights and time period required to make those payments. How much will interest be charged at? Interest is charged at 0% APR representative over the 12 month period. Our 0% Finance option is available on orders between £1,000 and £15,000, placed on our website, over the phone and in our showrooms. Please be aware that other conditions may apply and we cannot guarantee that your application will be accepted. Who are V12 Finance and why have I been transferred to their website to complete my application?